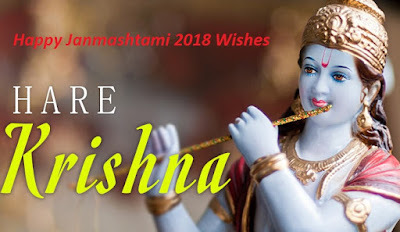 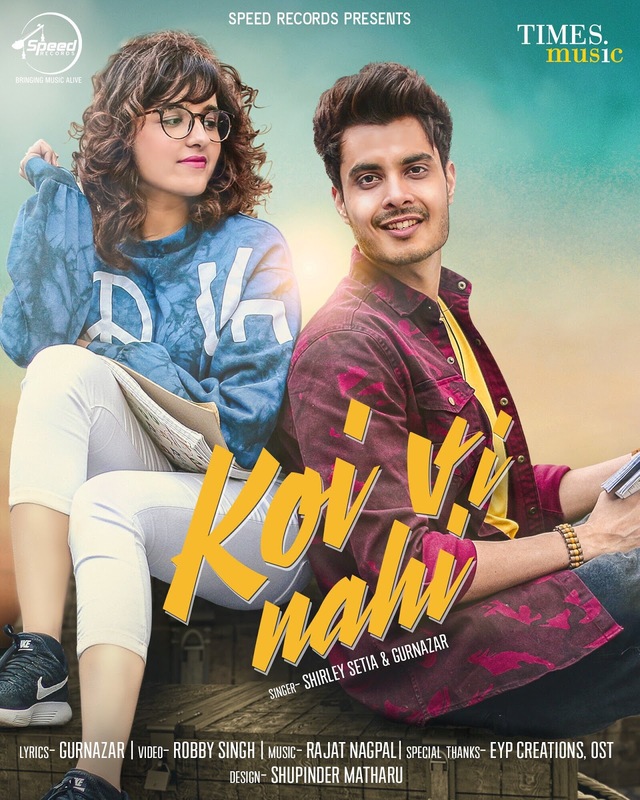 Koi Vi Nahi Lyrics: The most beautiful romantic Punjabi song from Latest Punjabi Songs 2018 is sung by Famous YouTube singer Shirley Setia featuring Punjabi singer Gurnazar on the male vocals & lead role. 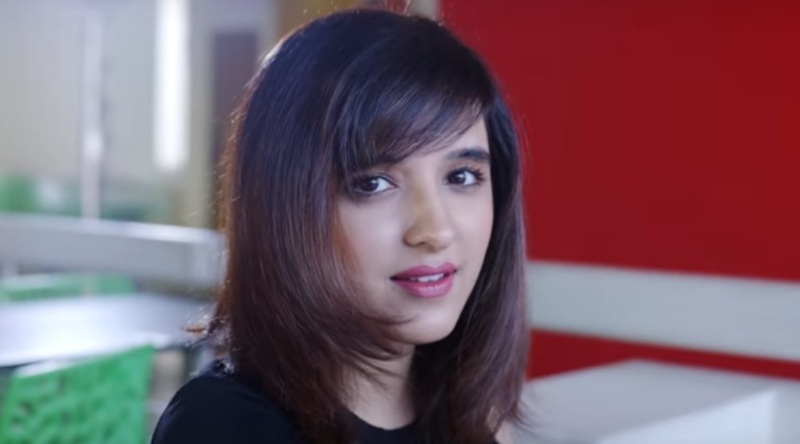 Shirley Setia debut her first Punjabi Song with Gurnazar, she has done hard work for learning Punjabi Language for her first Punjabi Song "Koi Ve Nahi". 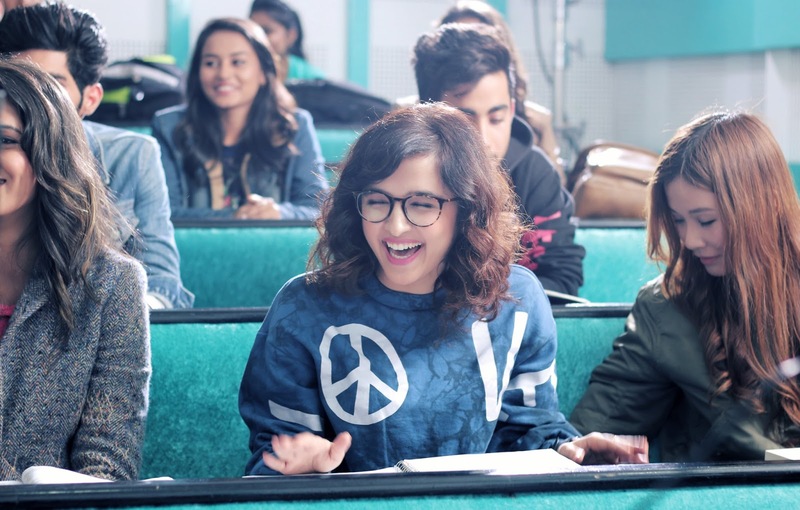 The song has music produced by Rajat Nagpal and lyrics penned by Gurnazar himself while the music video has been directed by Robby Singh.